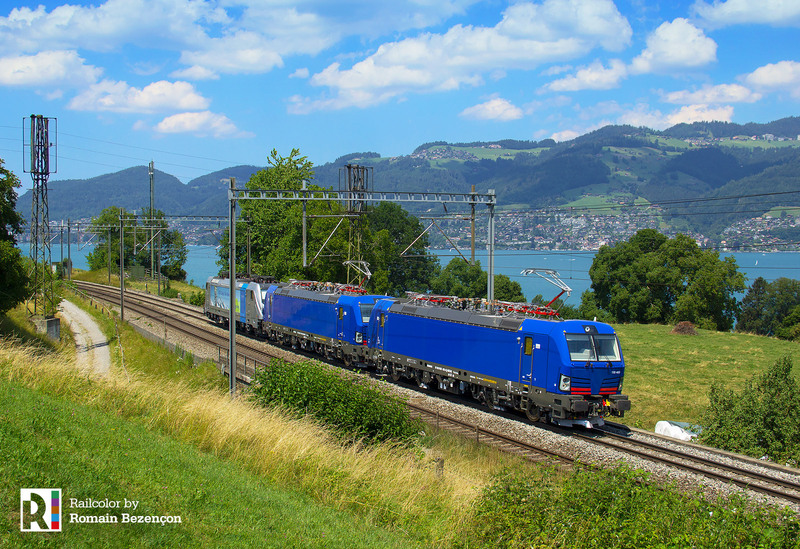 Last weekend, two more Hupac Vectron MS locomotives arrived in Switzerland. 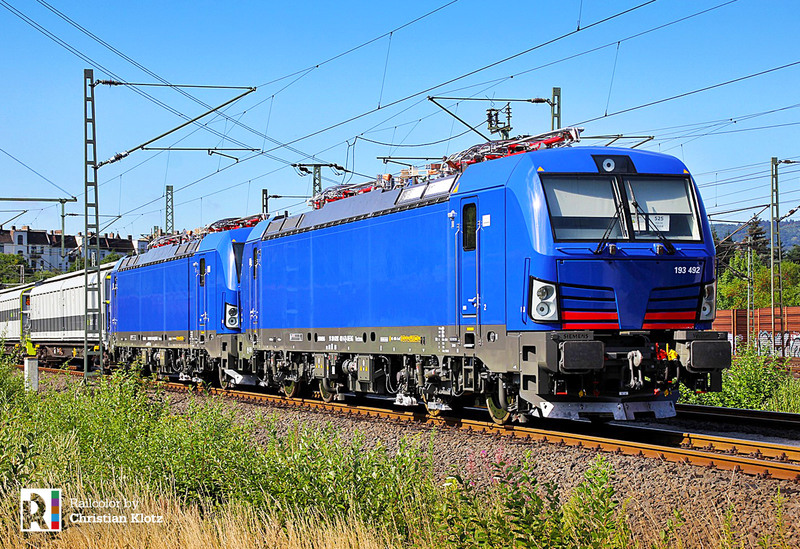 Like the 193 490 and 491, the designated 492 and 493 have a plain blue livery. We thank Christian Klotz and Romain Bezençon for the photos.